I learned about stem cell therapy and its benefit to anti-aging and wellness five years ago. Little did I know that stem cell transplantation could cure numerous diseases including Leukemia, Anaemia and thalassemia. There are developed methods to harvest and employ stem cells from the umbilical cord tissue to cure diseases. The process goes like cells are collected after a baby is born and the umbilical cord has been cut, with the consent of the donors and family. Cordlife Group Limited launches One Blood at Crowne Plaza on April 6. The event was attended by Cordlife Group executives headed by Medical Director Arvin Faundo, COO, Ms. Tan Poh Lan and OB Gynes from Chinese General Hospital. 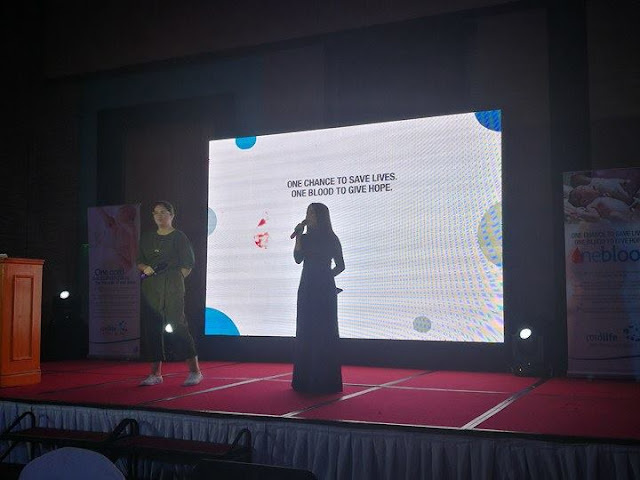 It was hosted by Ms Jolina Magdangal, Dimples Romana and Juris Fernandez. 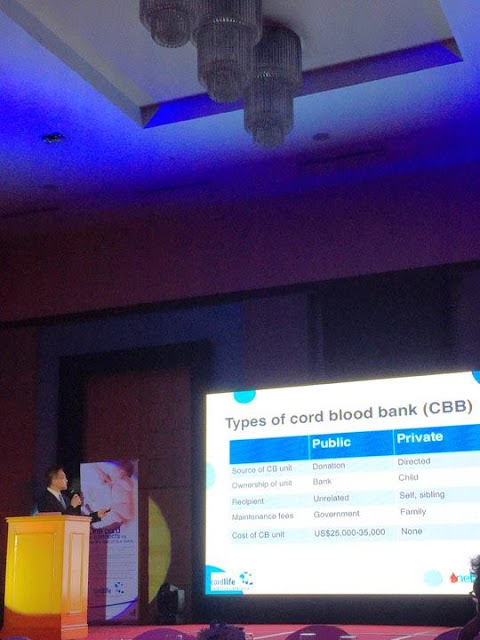 Cordlife Group Limited is an international provider of umbilical cord blood and cord lining services. 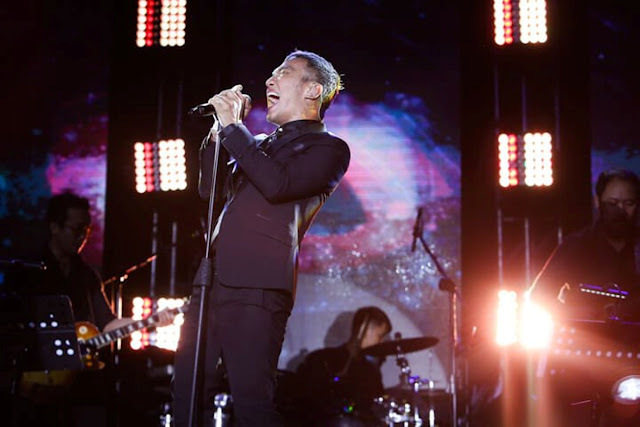 It is also among the first to offer this service and technology in Asia. Cord blood is the blood that remains in the umbilical cord after birth. It contains the healthiest stem cells that can replenish blood, regenerate damaged bone marrow, treat blood cancers and correct genetic defects. It is also a potential source for cellular therapy and regenerative medicine. 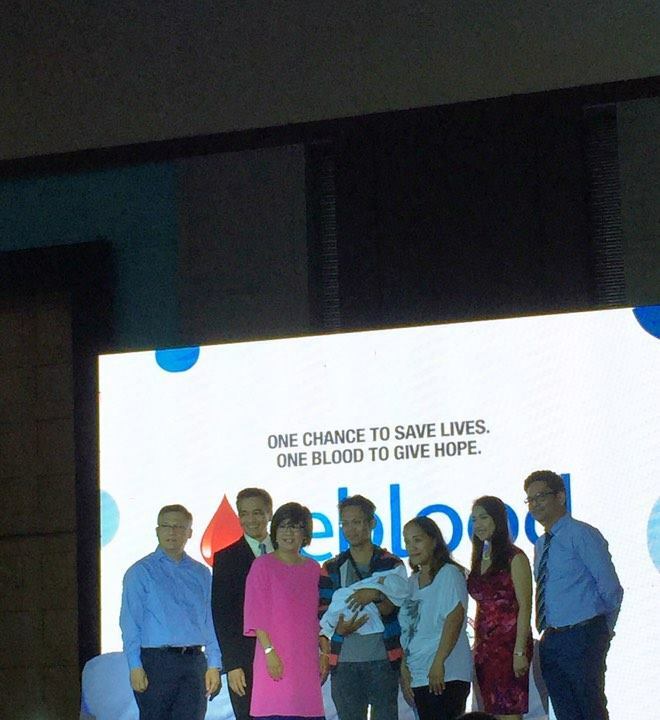 One of the leading causes of death in the Philippines is leukemia. Around 3,977 were diagnosed with the disease in 2012 alone. The mortality rate is at an alarming 5.3%. It is a silent killer among us that needs to be addressed. Stem cell transplant using cord blood is one of the treatments for leukemia. Through cord blood banking, families now have a chance to survive fatal genetic diseases like leukemia and other blood-related diseases. 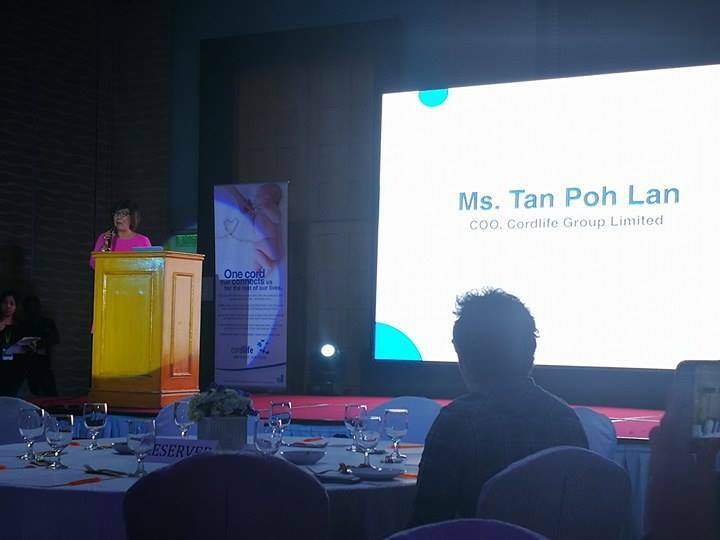 In February 2010, Cordlife Philippines was officially launched. 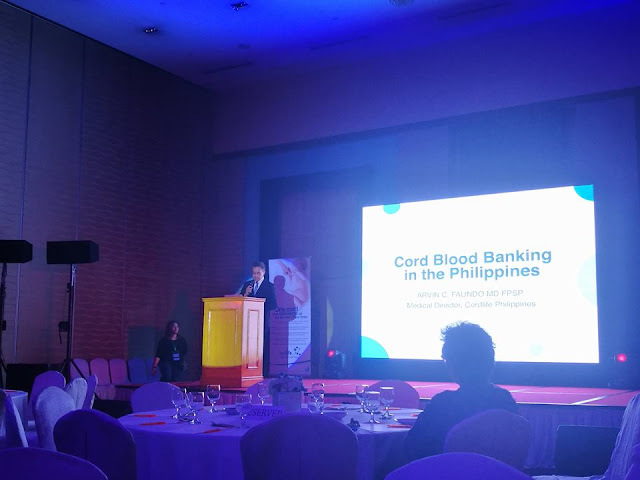 It is the country’s first and only private cord blood processing and cryopreservation facility aimed to give the Filipino the chance to benefit from the advantages of having a readily available supply of cord blood. This national advocacy is in partnership with the Philippine Society of Maternal Fetal Medicine (PSMFM). 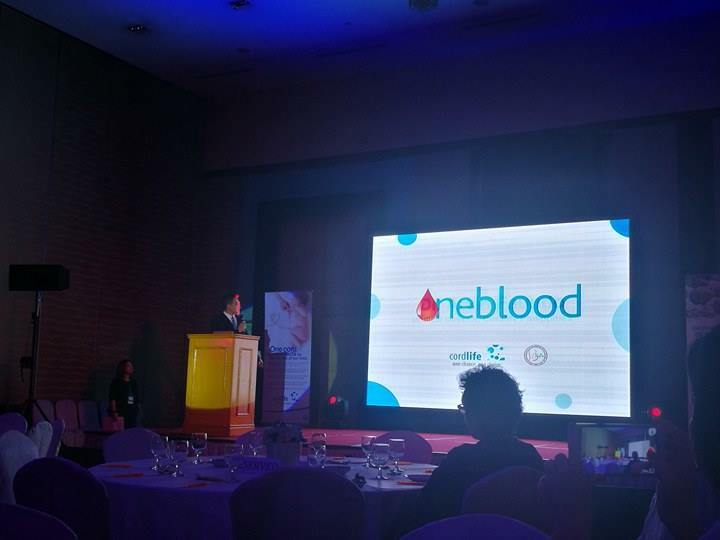 Under One Blood, free cord blood banking will be given to chosen pregnant mothers with family history of diseases or with family members with disease/s that can be treated by cord blood and who might be a candidate for stem cell transplantation. Other services that will be extended to the beneficiaries include: Transplant Care, Cord Blood Network, and Cordlife Quality Guarantee.